A story about an eagle who met a raven. Together, they take a magical journey through the animal, human and spirit worlds. 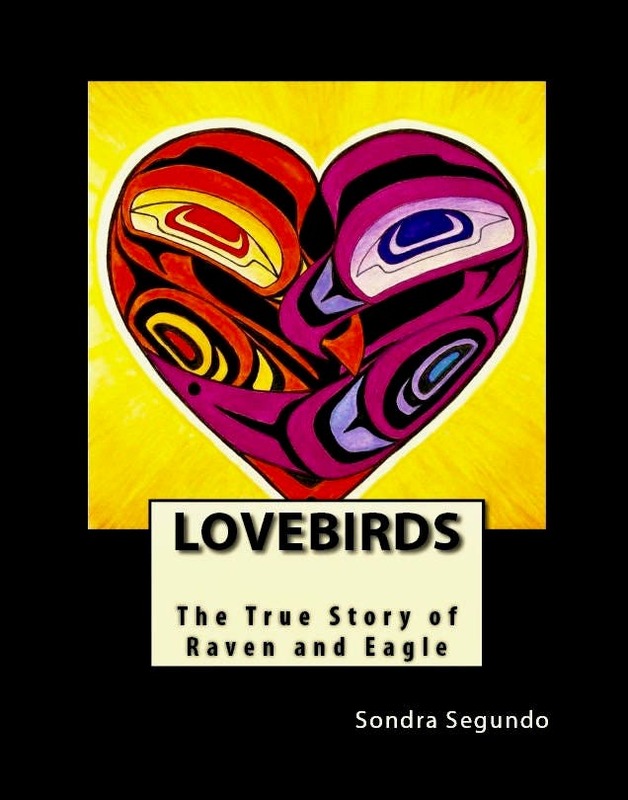 Based on the true life story of Sondra's Haida grandparents. Told in the storytelling style of the Haida.